Are you looking for Christmas gift ideas? How about some book recommendations from the discipleship staff? Check out the books below, along with a brief reason from each staff member why he or she recommends the book. 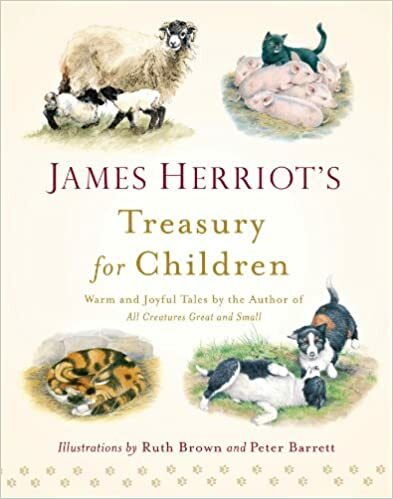 James Herriot's Treasury for Children. The subtitle explains this classic's appeal: "Warm and Joyful Tales." 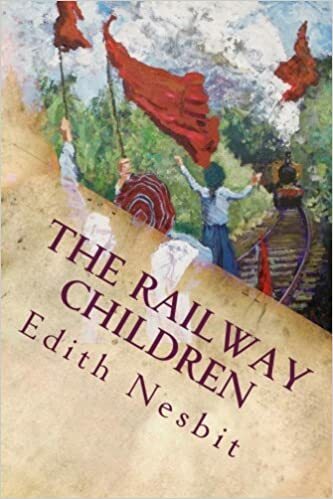 Written by the beloved Yorkshire veterinarian, who authored several best-selling collections of stories of his life as a country vet during the 1930's and 40's, the beautifully illustrated anecdotes in this edition delight parents and children both. Who doesn't love a good animal story? Just Do Something: A Liberating Approach to Finding God's Will, by Kevin DeYoung. Pastor DeYoung teaches Christians how to find God's perfect will for their life and make God-honoring decisions without the use of random Bible verses, dreams, visions, open doors, casting lots, writing in the sky, etc. Just Do Something is a short, easy, and life-changing read. The Reason for God: Belief in an Age of Skepticism, by Tim Keller. Pastor Keller addresses the frequent doubts that people have about religion and uses literature, philosophy, pop culture, and intellectual reasoning to explain how belief in a Christian God is, in fact, a sound and rational one. The Reason for God provides an intellectual resource for having conversation with friends who are searching or struggling with their faith. Crazy Busy: A (Mercifully) Short Book about a (Really) Big Problem, by Kevin DeYoung. 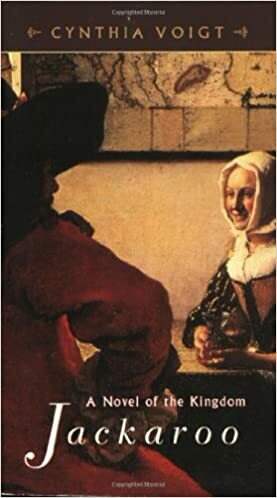 This is the book for people who don’t have time to read books. DeYoung takes a hard, honest look at why we overload ourselves, the consequences of being too busy, and what we should do about it. Gospel Identity: Discovering Who You Really Are, ed. by World Harvest Mission. Technically, this is a small group study, but it’s also worth reading on its own. The authors give a clear presentation of the gospel and then dig deep into how it affects our thoughts, feelings, and actions. It’s refreshing and renewing for new and mature Christians alike. Because He Loves Me: How Christ Transforms Our Daily Life, by Elyse Fitzpatrick. This book helps to understand what it means to be 'in Christ' in very practical ways. It has helped me to be quicker to seek forgiveness from God and others, to depend on Him when my resources are lacking, and to love Christ more. Refresh: Embracing a Grace-Paced Life in a World of Endless Demands, by Shonna and David Murray. This is helping me to see that God created us with the need to examine my life regularly to make sure I have a balance in all areas of my life, including the need for rest and refreshment. She is practical, and deals with the reality that at different stages of life, we have different needs. This is written specifically for women; a corresponding book by her husband will be out soon. The Weight of Glory, by C. S. Lewis. I reread this set of essays and sermons by Lewis this summer and was reminded of how perceptive he is of culture, the idols of our heart, and our great need to reconfigure our lives around God. Lewis' prophetic exhortations will challenge, encourage, and shape any reader. On Social Justice, by St. Basil the Great. This fourth century Christian writing is still relevant today (and very readable in this new translation!) as Christians wrestle with issues of wealth and poverty. The church father Basil challenges me to submit to Christ in all things, including material wealth and the task of taking care of the poor.